Keep Kiama Council Local Committee Chairman Rob McKinnon says residents should treat the Forced Amalgamation Plebiscite on May 7 as the most important local government vote in the municipality’s 157 year history. 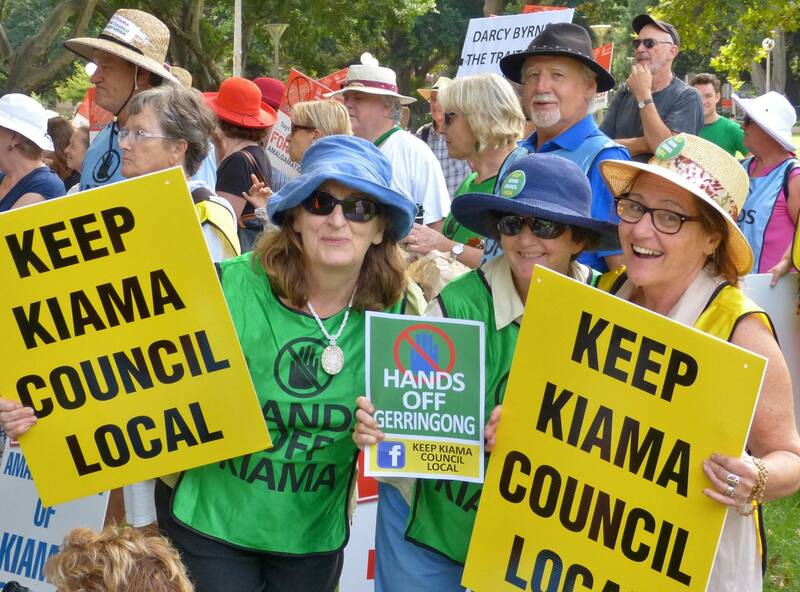 At the plebiscite, residents will be asked whether they are in favour of Kiama amalgamating with any other council. Former councilor McKinnon has urged a massive voter turn-out and a resounding NO vote. “This is arguably the most important vote in Kiama Council’s history,” he says. “Mayors and councillors come and go, but we face the prospect of losing the whole council and everything that this community has worked so hard to develop, and the high quality services we currently enjoy. “It is vitally important that we show the NSW Government the extent of community opposition to this forced amalgamation proposal. We have got so much to lose if our communities of Kiama, Gerringong, Gerroa, Jamberoo, Kiama Downs and Minnamurra are forced to become part of a greatly expanded Shoalhaven. Mr McKinnon says the plebiscite is an important element of the campaign to convince the Government to abandon the forced amalgamation. 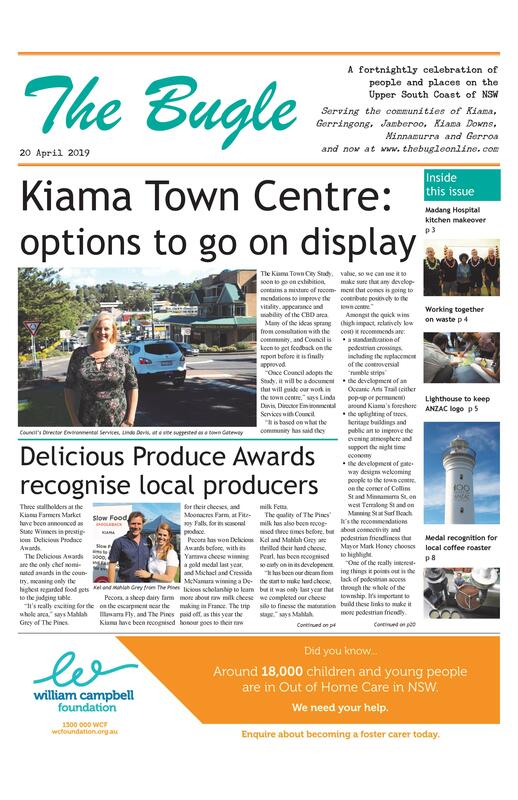 The plebiscite will be a formal poll conducted at the usual polling booths throughout the Kiama area, with a pre-poll booth at the Kiama Pavilion from April 26 until polling day. Voters will be asked to vote yes or no to one question: Do you want Kiama Council to amalgamate with another Council? Mr McKinnon says that unlike in normal council elections, voting is not compulsory. ← What future for Mitre 10 site?